Welcome to our Neurology Center! 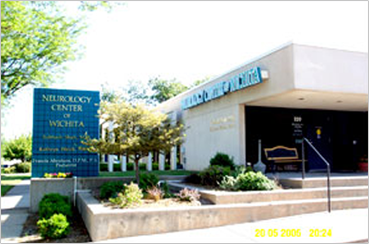 Dr. Subhash Shah, MD, and his staff are pleased to have you as a visitor to our Neurology Center of Wichita practice. There is only so much that can be explained within this website about all that our Wichita child neurology office has to offer. We invite you to call us so we can meet in person to explain, in more detail, our Vision, Passion and Desire for Excellence in caring for your child. 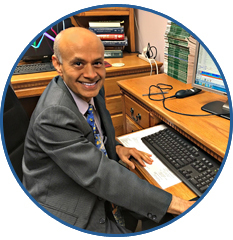 Dr. Subhash Shah, MD, and his Neurology Center of Wichita staff provide the unique experience of expert and innovative pediatric neurology care in a warm and comfortable environment. From your initial phone call to the office through follow-up questions about previous appointments, our neurology practice is committed to providing comprehensive individualized service.